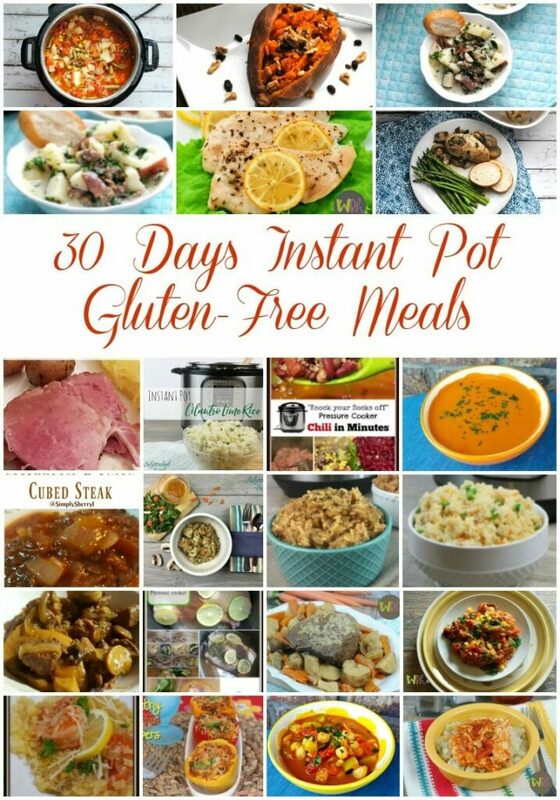 I have been having the time of my life with my Instant Pot. I used to not like cooking, but now, when I have appliances that make my life easier, I love being able to create something that tastes so great, with minimal work! It’s such an amazing feeling to be able to cook for my family and not be stressed out about starting it early enough. 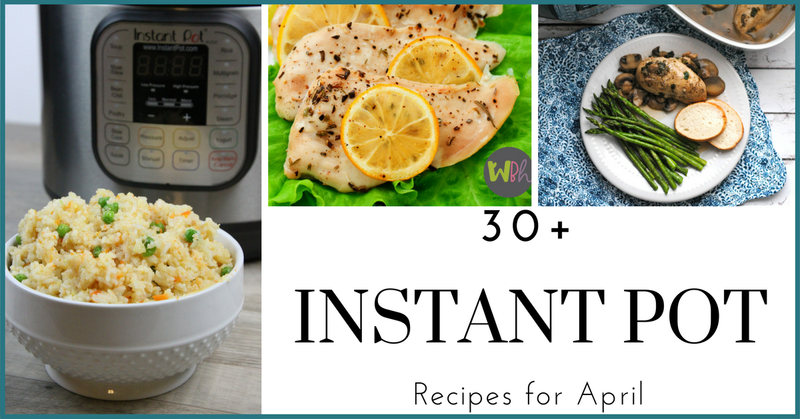 The Instant Pot recipes that I’ve tried, have been amazing! 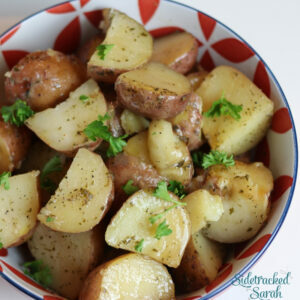 While the Instant Pot does take time to heat up and build up pressure, the time that I’m waiting for that to happen, is time that I can be doing something else. It is definitely time that I’m not babysitting a pan on the stove. 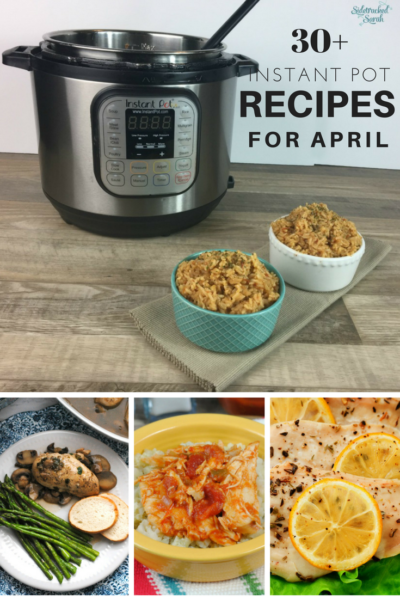 Below, you will find a great list of Instant Pot recipes that you can use all through the month of April, but really, they’ll be great ANY TIME! 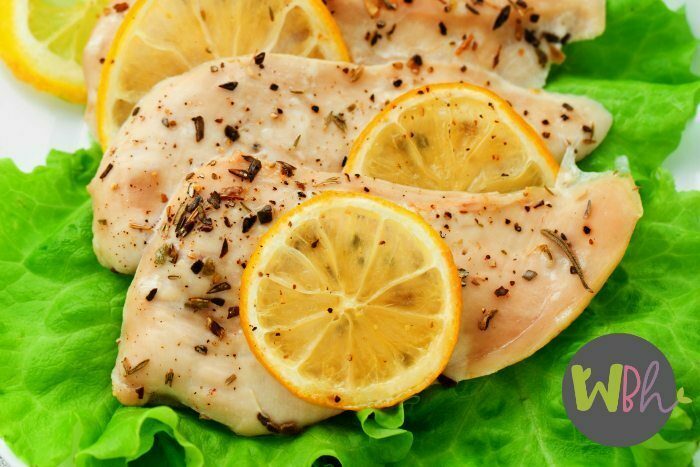 All of these recipes can be made gluten free, so if you’re on a gluten free diet, you can still have all of this GREAT food! How’s that for exciting?! We have a child that was having severe food allergies for a while and we had to put her on a gluten free diet during that time. Any time she would eat gluten, she would have breathing trouble and severe acid reflux. This list, during that time, would have been a God-Send. 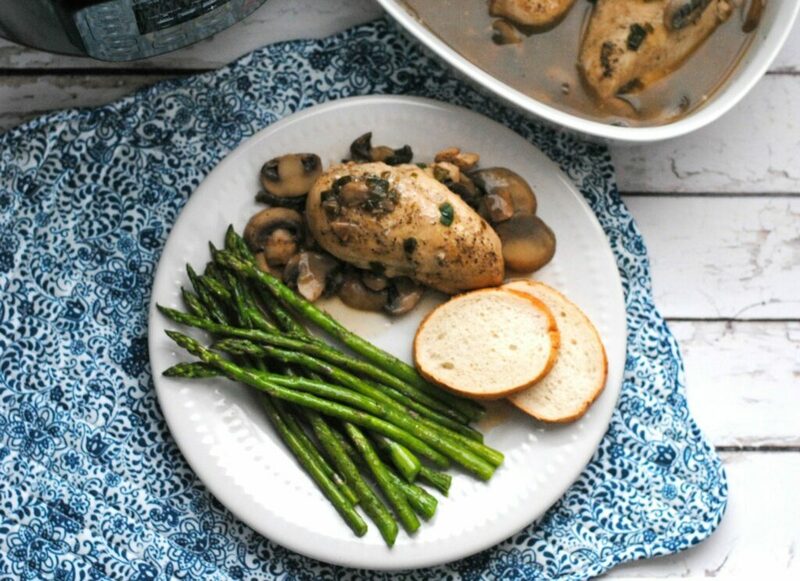 If you’re not on a gluten free diet, never fear, these recipes are all DELICIOUS and you’re not required to be on a gluten free diet in order to eat them. You WILL NOT be disappointed! Which Instant Pot Should You Use? I have two Instant Pots to choose from, so it all depends on two things. LOL…. the two I have are the 6 quart and the 8 quart. The 8 quart is better if I am making a large cut of meat or a large pot of soup, so that it doesn’t sputter out the vent, when I’m venting it. 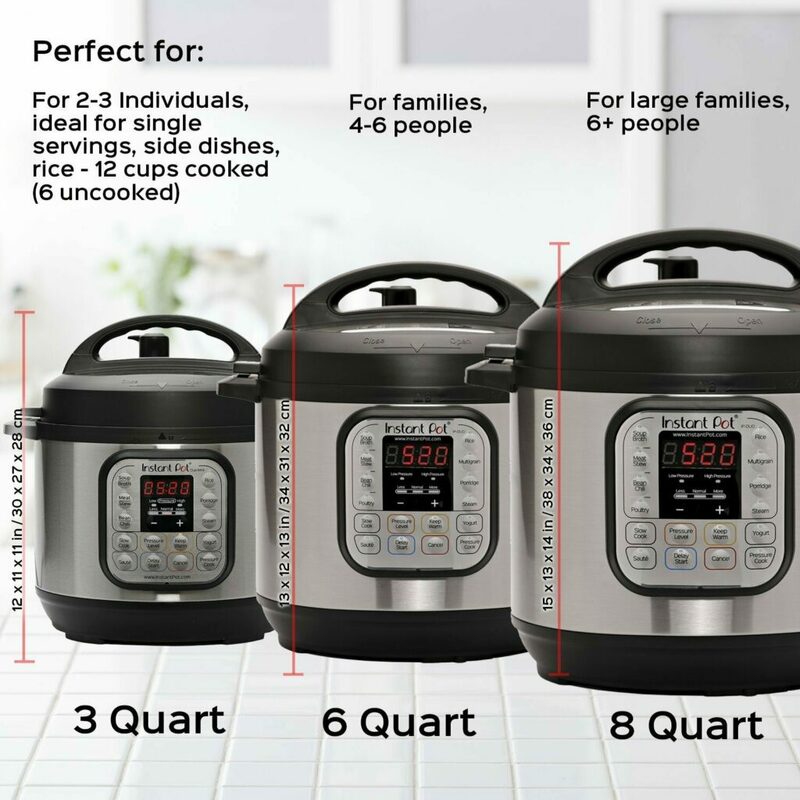 If I had a smaller family and didn’t make large quantities every time I cooked, I’d possibly consider the 3 quart, but… really, I don’t think it hurts to leave the extra room in the Instant Pot and get a larger one, just in case you ever need to make a larger batch of something. 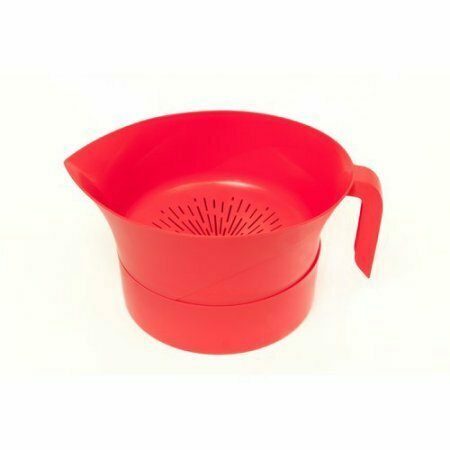 The Easy Greasy 3 Piece Colander Set with bowl/lid. 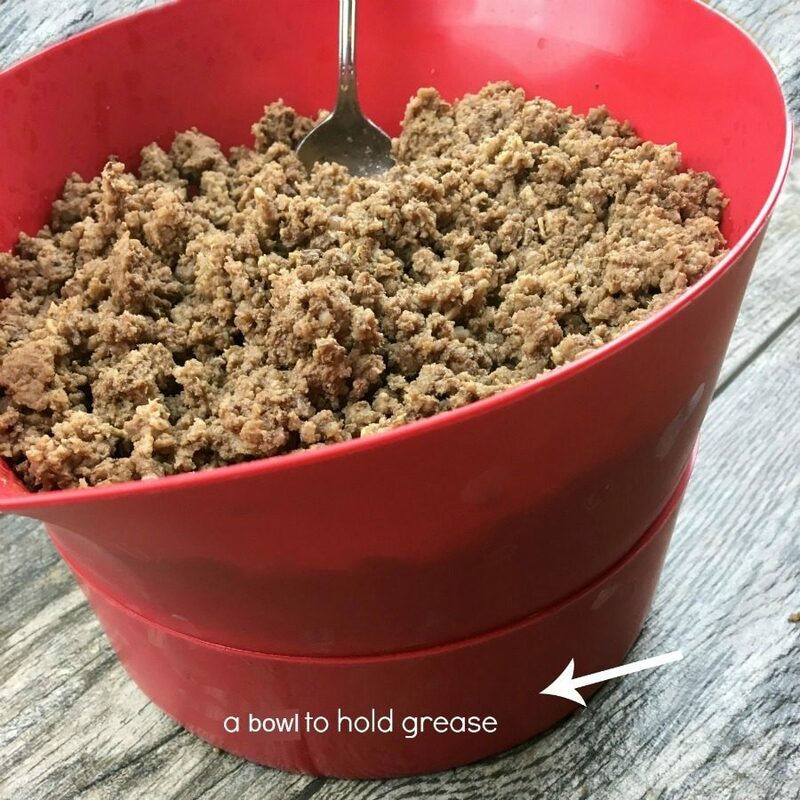 I love how easy it is to drain the grease out of cooked hamburger meat or to rinse my rice before putting it in the Instant Pot. If I happen to set the rinsed rice back down, I can put it on top of the bowl, so that it doesn’t continue leaking water all over the counter. 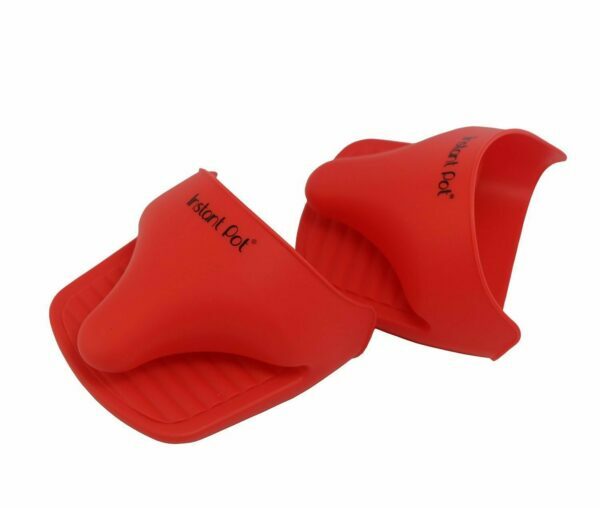 Instant Pot Mini Mitts, to help me not to burn my hands when I need to remove the inner pot. Healthy Snacks on the Go with OneBar + Giveaway!